From 1930 Furtwängler gave almost all his concerts in Paris at the Paris Opera, the so-called Palais Garnier, in homage to the architect of this grandiose building. We do not have any photos of him at work in the illustrious venue. 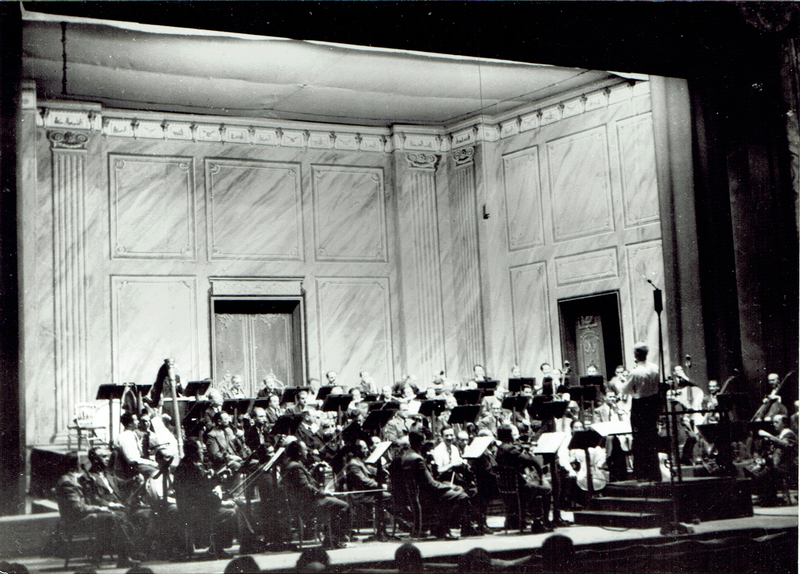 In recompense, we can offer this photo taken during a rehearsal with the Vienna Philharmonic, in October 1949.